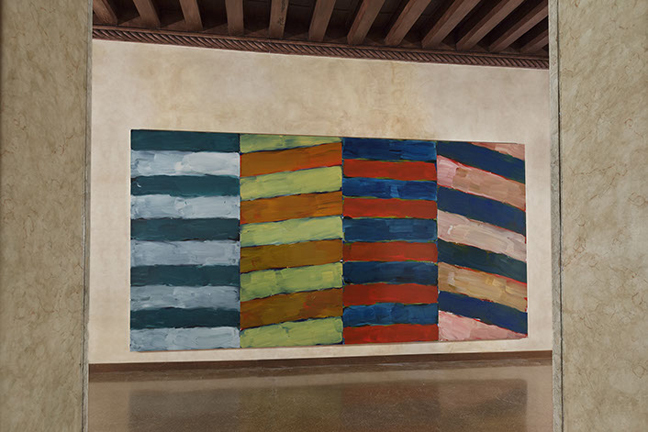 Land Sea, a major exhibition dedicated to Irish artist Sean Scully, is opened in Venice this May to coincide with the 56th International Exhibition – La Biennale di Venezia. 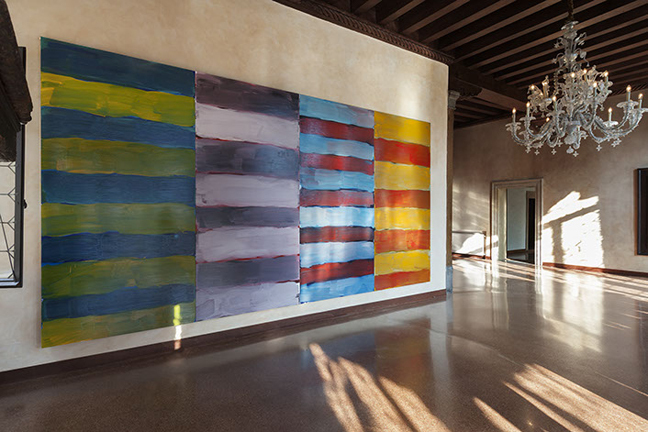 Located in the imposing Palazzo Falier on the Grand Canal, Land Sea is feature a broad selection of new works, many monumental in scale and conceived specifically for this exhibition, offering compelling insight into Sean Scully’s recent practice and reaffirming his position as one of the leading figures of abstract painting. 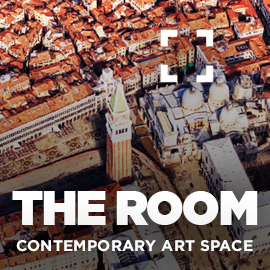 The exhibition is being curated by Danilo Eccher, and has been commissioned by Fondazione Volume! in Rome. Among the works included are a number of significant pieces from the series Doric, powerful compositions on aluminium in which the exploration of architectural motifs vies with the intensity of the colour. Alongside these hang selected works from the Landline series. 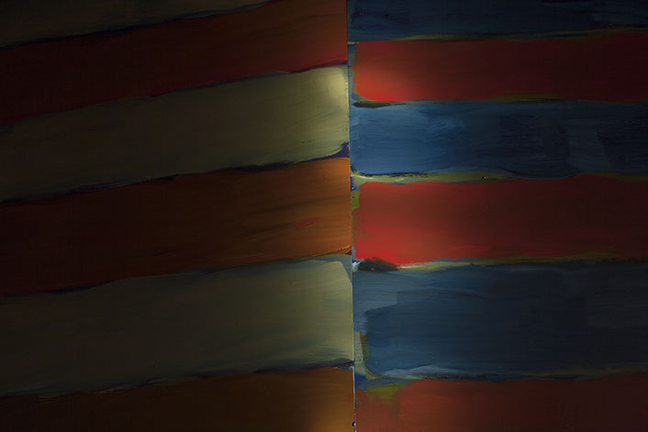 Composed of wide horizontal stripes of blue, grey and green that appear to lean into each other, the sense of movement is rendered almost palpable by the fissures of colour that seem to hold the viewer in an uncertain space. 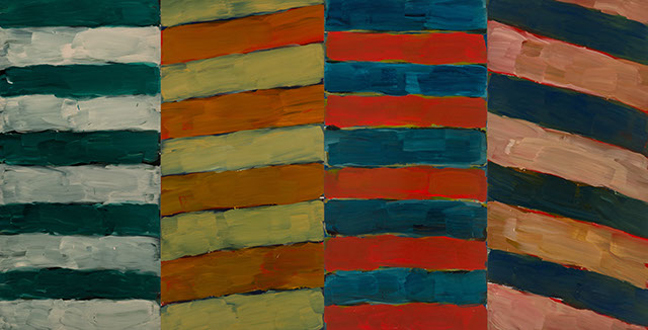 Speaking about the exhibition, Sean Scully remarked: “In making these paintings I was preoccupied with my memories of Venice, the movement of the water, how it heaves against the brick and stone of the city. 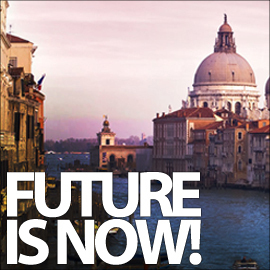 From my studio south of Munich I often get in the car and drive a few hours down to Venice. 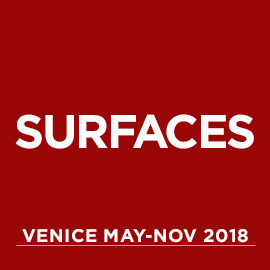 It was the impressions from these trips that I brought back into the studio; I was painting the memories of Venice into the works.” The exhibition pays tribute to a style of painting where colour is the undisputed protagonist, heigh tened by the light and brilliance of Venice. 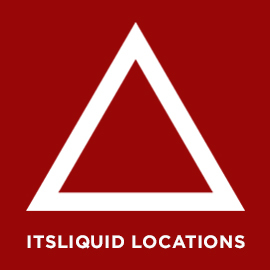 The works hark back to a long tradition of Venetian painting, from Tintoretto’s luminism to Bellini’s tonalism and Titian‘s chromatic materiality, whilst insisting on the rigour of contemporary conceptualism. 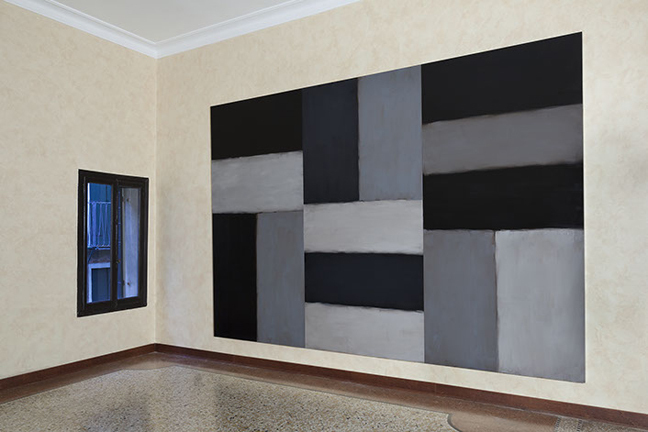 As Danilo Eccher says: “The paintings in this exhibition emanate a sense of history yet remain resolutely contemporary. 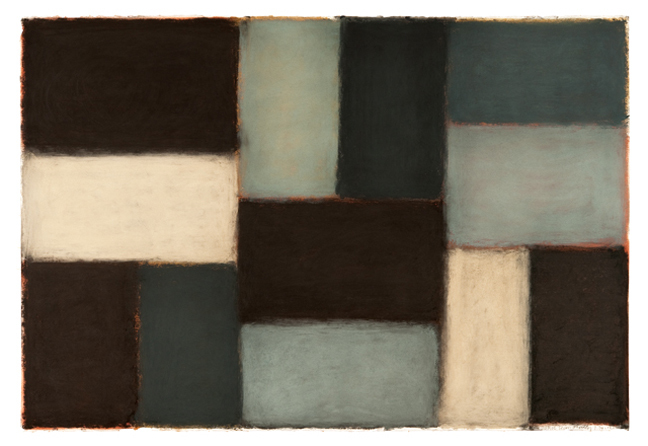 They balance severe geometry with the romantic sincerity of landscape painting.” Sean Scully, who first revolutionised abstract painting in the 1980s, is undoubtedly one of the leading artists of his generation. 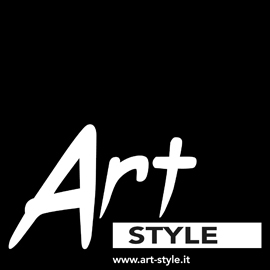 Working outside trends and fashion, his canvases remain instantly recognizable and idiosyncratic, capturing something of the human condition, the intellectual, the spiritual and the emotional. 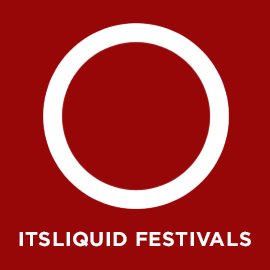 In June this year, the artist will also transform a 10th Century Benedictine monastery in Montserrat, Spain. Coinciding with the opening in Montserrat and the artist’s 70th birthday, Hatje Cantz will publish a major book celebrating Scully’s oeuvre.